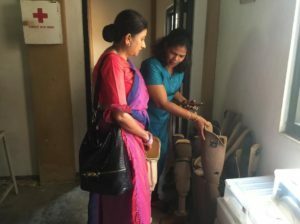 The Employers’ Federation of Ceylon will support Navageevana Rehabilitation Centre in Tangalle in conducting training programmes for persons with disabilities in the Southern province. 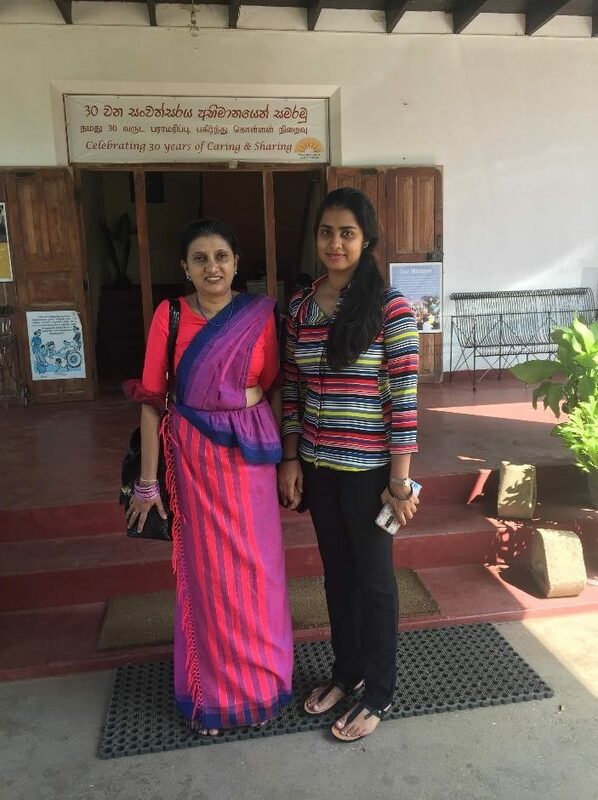 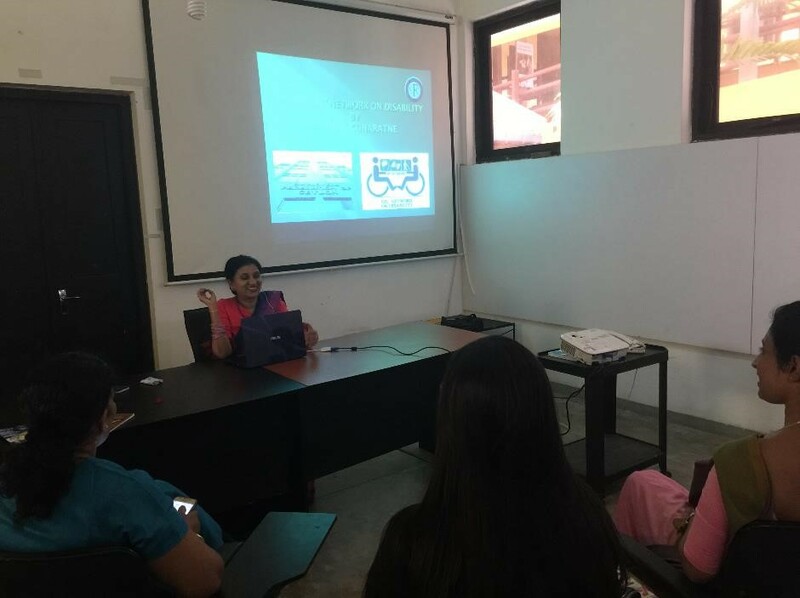 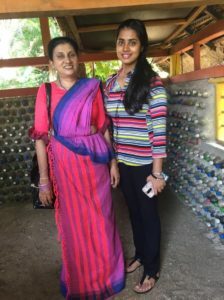 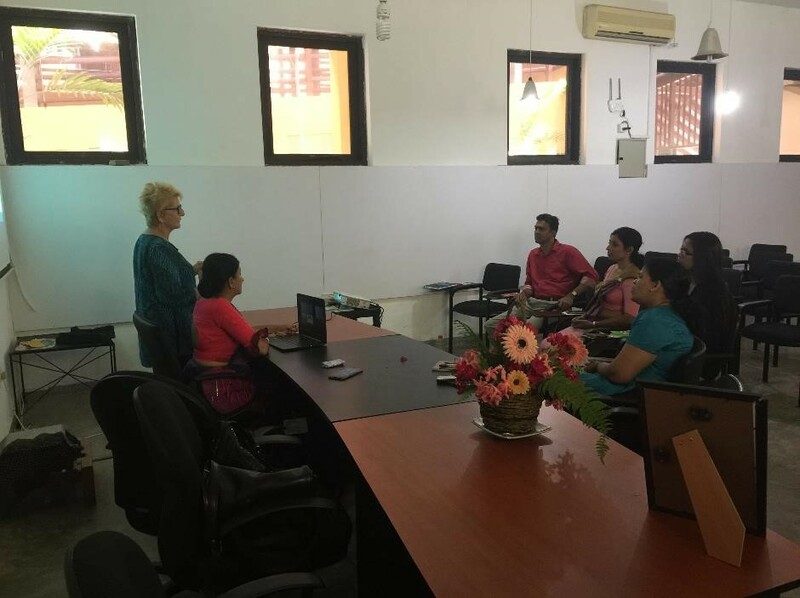 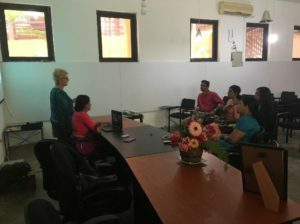 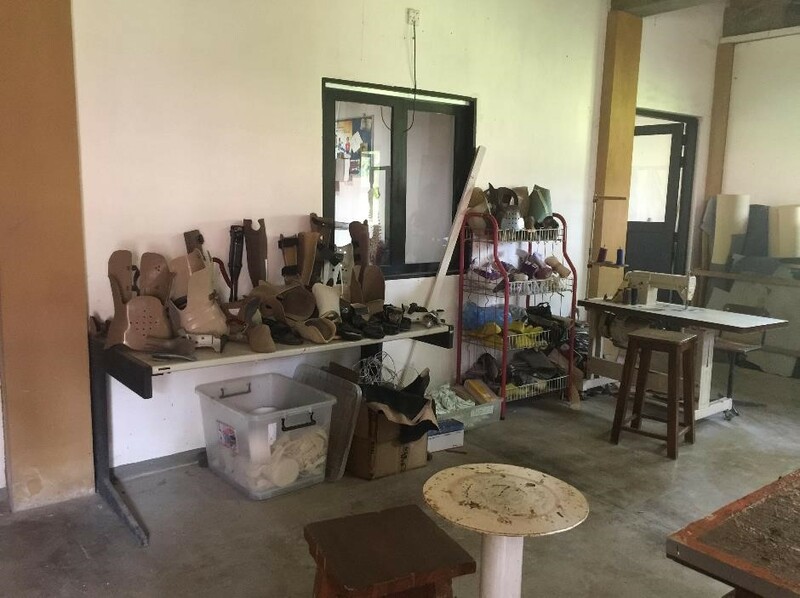 Ms. Manique Gunaratne and Ms. Ayasana Gunasekera from The Employers’ Federation of Ceylon did a study tour in January 2019 to explore the possibilities of training opportunities. 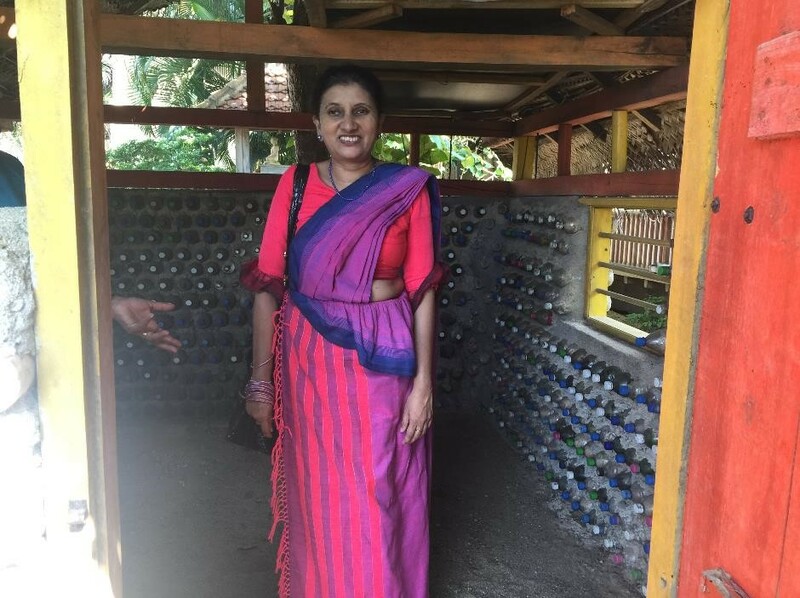 2 Manique and Ayasana at the play house made of empty plastic bottles by children with disabilities. 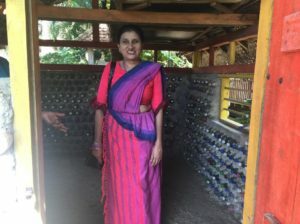 3 Play house made of empty plastic bottles by children with disabilities. 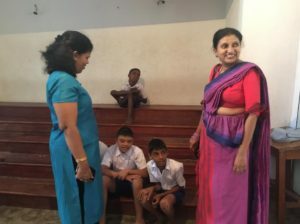 4 School for children with disabilities. 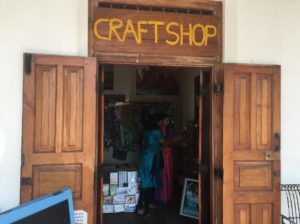 5 Craft shop with craft items made by persons with disabilities. 7 Manique and Ayasana at the entrance. 8 Manique presenting the activities of the Network on Disability for staff members. 9 Welcome by Ms. Raenilene from Navageevana.